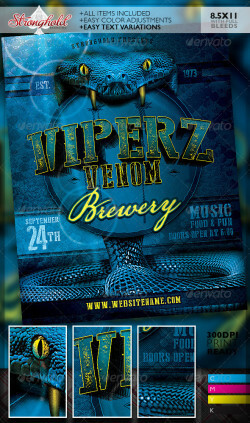 Stronghold Branding: Viper Venom Brewery Flyer Template ABOUT : Use this fun, brewery style flyer…eye catching details and distressed .. 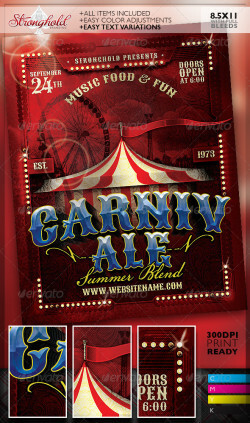 Stronghold Branding: Vintage Carnivale Brewery Flyer Template ABOUT : Use this fun, brewery style flyer, with great circus and carnival .. 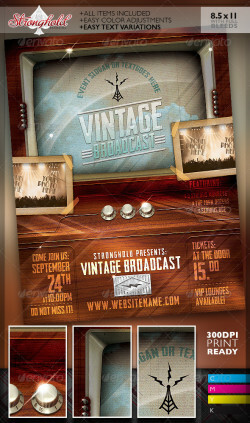 Stronghold Branding: Vintage Television Broadcast Event Template About: Need to have a simple and sweet television or TV inspired retro .. Generate your own 3D Map with a set of 22 one-click-actions! 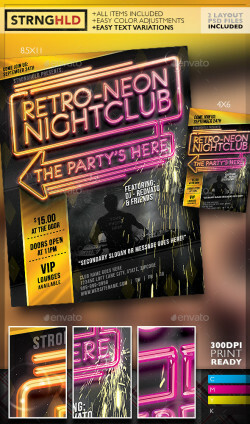 Automatically and with a professional result of every imaginable shape. Ideal ..
3D Map Generator Create your own 3D maps with only one click! 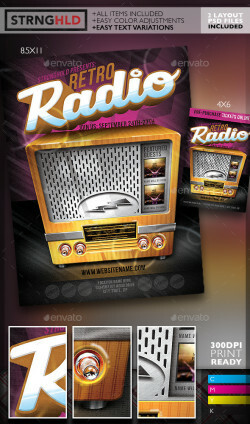 Every shape is possible and delivers a professional result. 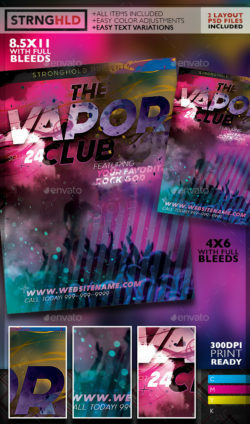 Ideal for web graphics, .. 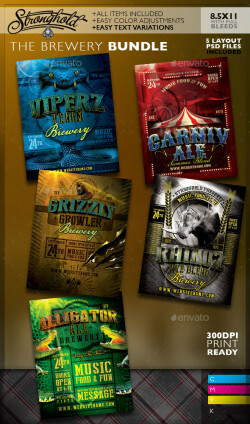 Stronghold Branding: Hers is a brand set for the ages…Full steampunk look, grunge, feel and setup…from the custom illustrated elements ..